Buffett’s investing criteria on how to invest from Berkshire’s 1975 and 1976 letters to shareholders. 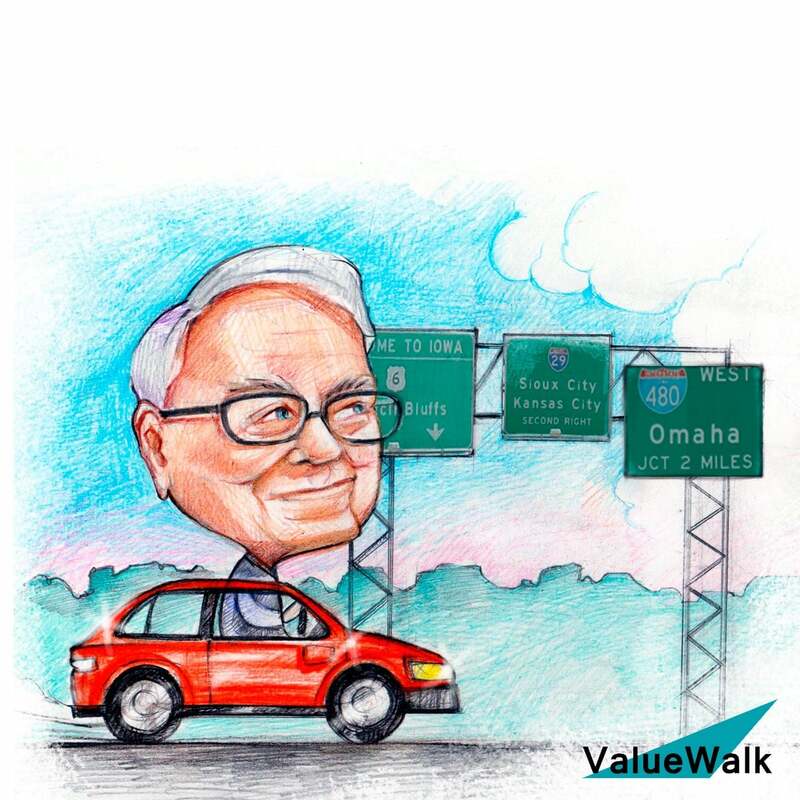 How to invest in stocks is made simple with Buffett and his 4 criteria. Examples are GEICO and the Washington Post. Good investor swamp swapping that I really enjoyed doing doing is reading Warren Buffett's letter to shareholders and sharing them with you. Today we're going to talk about 1975 and 1976 and there are three very important investing messages in those two letters. And what I'm going to finish with is Buffett's investing criteria. What is the criteria that he uses to invest in a stock. So how to pick a business to invest in. So we're going to go through those letters to see how Buffett did it and how Buffett became what he is now. So Keystart tonight 75 discussing how already last year things slowed down and how he predicted them correctly a return on equity was only seven point six percent which again largest from Boston. Tax refunds so not that good. He continued to invest that little bit just what he needed in textiles he acquired wombat mills and wound back dying and finishing company. He bought that in April 2075 really at the bottom of the textile depression then so he again probably bought value or Kebe again bought the dollar for pennies. But he gives us the first message that you should look for investments that provide high returns on capital. His textile investments surely wasn't a higher return on capital because he maybe broke even there. But his other investments made the higher return on capital on insurance and inflation. The year was very bad because of high inflation which means that the costs the insurers have to pay for what they are insuring went up significantly. Why did the premiums the past paid premiums weren't enough to cover debt. So then you have an issue when you are an insurer and there are a lot of losses. So in that period the losses were big for insurance which was a positive let's say. However on the insurance investments also things weren't going that well. The portfolio was down 16 million. He had an unrealized loss of 16 billion million. But he says that he believes that will change in the next year and even in March 1976 their loss was still 15 million. So Buffett was going around with a loss of 15 million on his investments to 1974 1975 and begin nineteen seventy six. However he writes our equity investments are heavily concentrated in a few companies which are selected based on favorable economic characteristics competent and honest management and a purchase price attractive when measured against the yardstick of value to a private owner. So the second message is concentration good businesses. And what would you pay to own the company. The largest position in his portfolio was Washington Post with four hundred sixty five thousand one hundred fifty shares at the cost of ten point six million that he expects to hold permanently as he says in the letter forward 40 years and in 2014 actually sold his holdings in Graham holding the parent of the company that later became for one point one billion. To Jeff Bezos from Amazon. So he invested ten point six billion plus the dividends that were 17 million in the last year so 7 million more than what he paid for and got one point one billion over 40 years. Not bad on a 10 million investment message free don't worry about unrealized capital losses if you know what you are owning is good which is exactly what Buffett says. With this approach stock market fluctuations are of little importance to us except as they may provide buying opportunities. But business performance is of major importance on this score. We have been delighted with progress made by practically all of the companies in which we now have significant investments. And then we have the first Sinth present management took over. He discusses a little bit of history book value nineteen dollars in 1965 that he bought for ten dollars that has been increased to ninety four dollars per share in 1975. So with acquisitions buybacks it is a return on 50 percent on equity. If you look at the investment start of ten dollar or even lower their return is even higher what 40 percent per year on the investment not on equity. The conclusion is that the focus is on diversified businesses based on insurance and banking that will produce higher returns than the American industry as a whole. 1976 earnings of sixteen dollars for an equity return on seventeen point three percent on good insurance on recovery in insurance DECS.